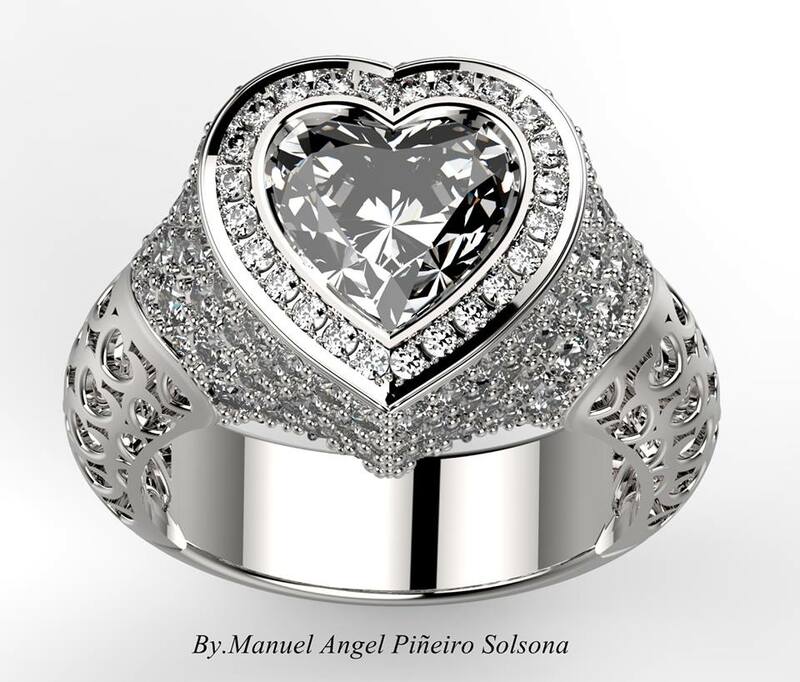 ﻿ Jewelry Cad Dream Diamond Rings. Jewelry Cad Dream software is light years ahead of other Jewelry cad software. Jewelry Cad Dream Diamond Rings. The beauty with Jewelry Cad Dream is that you can alter any file at any time to suit other customers. And add or alter any file in your Jewelry Counter Design Studio’s virtual inventory. Think outside the static file style. You have changeable files in Jewelry Counter Design Studio that is not available in the other low end programs . The new 2015 Jewelry Cad Dream software in two versions. The easy to learn Lite version is only US$2500. ideal for retail stores who want to put the power in their hands. The Professional version is dearer at US$5500 but gives you all the tools to create designs professionally to supply new ideas in changeable file form to sell to the retail shops who have the Jewelry Counter Design Studio. Or internet and other customers. A true top end Jewellery Design program that will set you up to design exquisite jewellery. and free yourself from problems other jewellery cad programs create. Jewelry Cad Dream software is being upgraded constantly. This software Cad – Dream its really changeable, here we can make our own design via this Cad Dream without going to Goldsmith. Two main design that which I use for making my own design “Design Wizard and ornament wizard”. Really Your Cad make fulfill our Imagination in jewellery industry. Previous post: Jewelry Cad Dream. I wonder which 3D printer will be the winner to Join JCD to give a complete package to the retailers. Next post: Jewelry Cad Dream. Change of life style in the jewelry retail game. Jewelry Cad Dream software. The Jewelry Design Powerhouse. 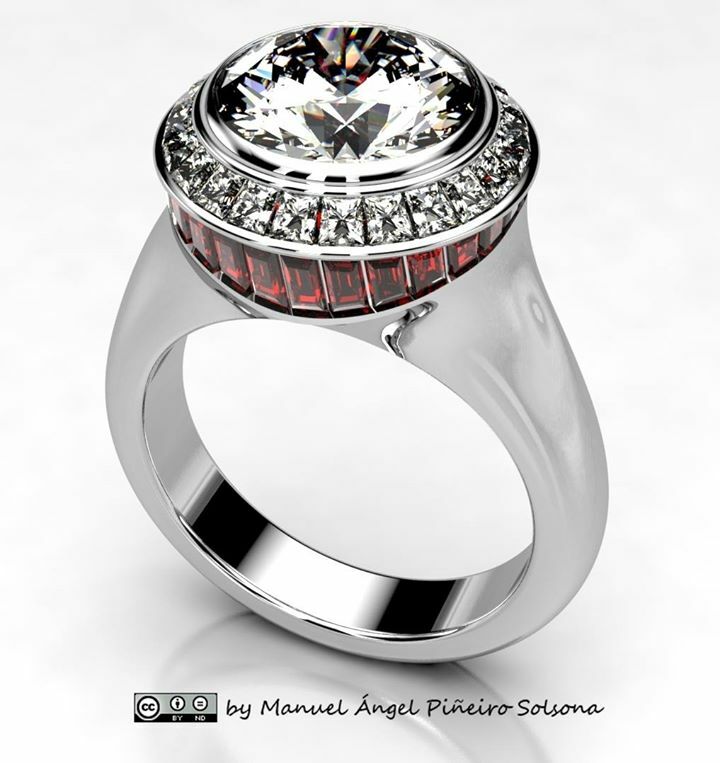 Jewelry Cad Dream software.Brilliance in Creation. Jewelry Cad Software. Help with Jewelry Cad Dream. Why JCD is the best CAD Software OTM. Alok kumar on Jewelry Cad Dream Diamond Rings. Alok kumar on Jewelry Cad Dream. Some Jewellers buy ZWSoft 3D Direct. Alok kumar on Jewelry Cad Dream software. The power of this program has no limits or restrictions. Allan Straton on Gemvision History Verses Jewelry Cad Dream Dynamic History. Sonal Sherawat on Gemvision History Verses Jewelry Cad Dream Dynamic History.